SkyWire is a market leader in internet access services, offering a wide range of solutions to suit any business or home need and budget. 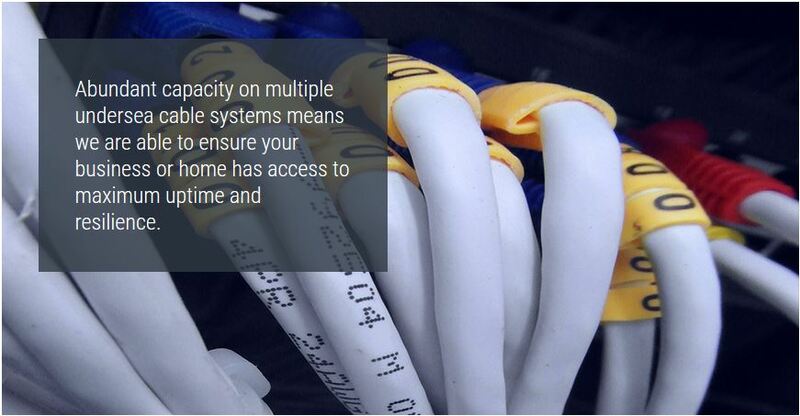 With abundant capacity on multiple undersea cable systems on both the East and West coasts of Africa, we are able to ensure your business or home has access to maximum uptime and resilience. 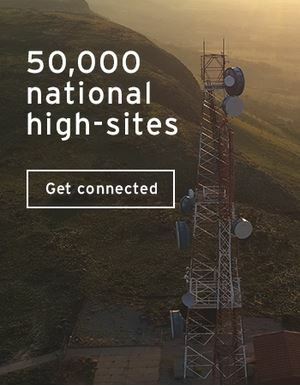 SkyWire is a tier-1 Internet Service Provider (ISP) with access to the major undersea cables (SAT-3, SAFE, EASSy, WACS and Seacom) and a completely unshaped network. 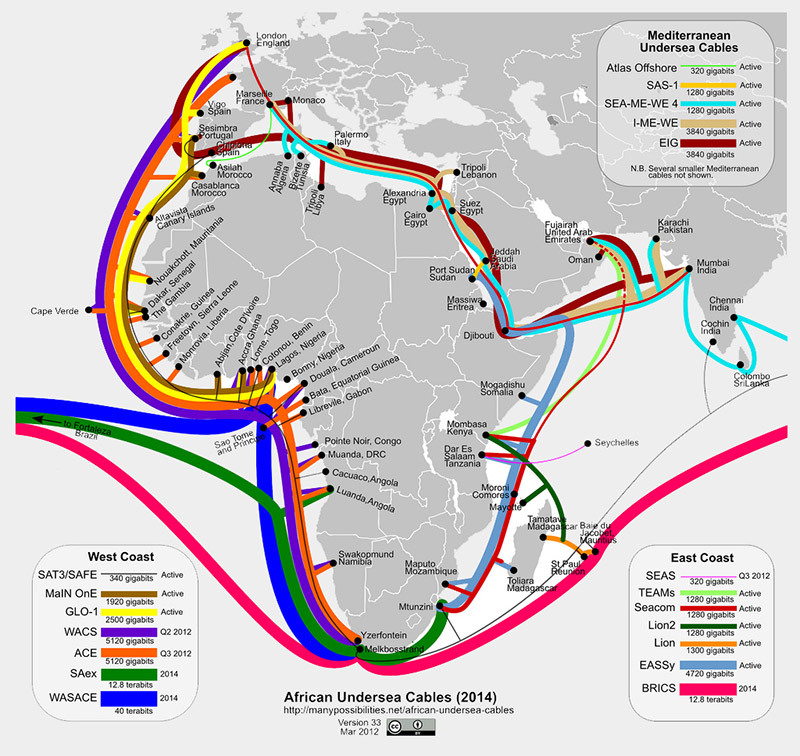 SkyWire is a tier-1 Internet Service Provider (ISP) and, with access to 5 undersea cables (SAT-3, SAFE, EASSy, WACS and Seacom), SkyInternet is a premium internet access that is both uncapped and unshaped. Bandwidth increments can be purchased from 1 Mbps upwards, with various contention ratios and international percentages to suit your needs. We offer large-scale MPLS and Wireless VPN solutions, and economies of scale and critical mass enables us to offer competitive pricing in an aggressive ICT market. Our VPNs enable secure access to the internet and office from remote locations.